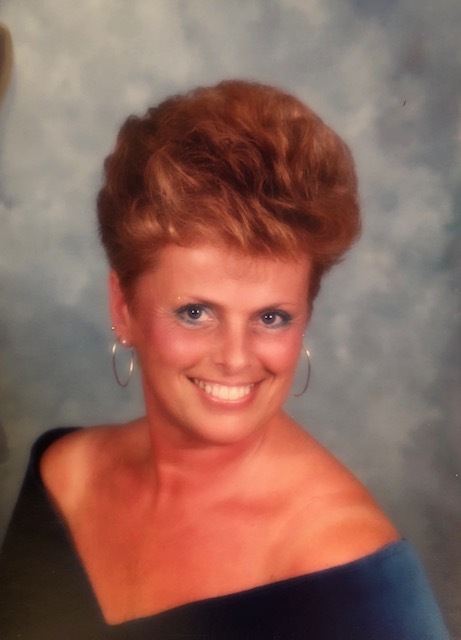 Center Barnstead – Mary L. Frost, 72, of Center Barnstead, passed away on Wednesday, March 20, 2019 following a lengthy illness, surrounded by her family. Born on June 2, 1946 in Pittsfield, she was the daughter of the late Carl Plummer and Winnie (Whitcomb) Thorpe and stepdaughter of the late Jim Thorpe. Mary worked for Cindy’s Hair Affair for 20 years and was best friends with the owner Cindy Demeritt. Mary put her family before all else and loved the time she spent with them. She enjoyed crafting and cooking and had a wonderful talent for both. Besides her parents, she was predeceased by a son, Robert Frost and a daughter-in-law, Candee Frost. She is survived by her husband, Richard Frost with whom she shared 55 years, her children, Lori Barss and her husband Dusty of New Boston, Richard Frost of Chichester and James Frost of Barnstead, siblings, Alan Plummer of Concord, Carroll Plummer of Chichester, Bill Plummer of Pittsfield, Dennis Plummer of Billings, MT and Cindy Thorpe of Loudon, step siblings, Martha Laurie, Sally Welch, Nancy Graham and James C. Thorpe, daughter-in-law, Sue Frost, seven grandchildren, Jessica, Robbie, Danny, Brittany, Richie, Austin and Maddie, six great grandchildren, Alexis, Jace, Brayden, Carlee-Jo, Eric and Jenna as well as numerous nieces, nephews and cousins.